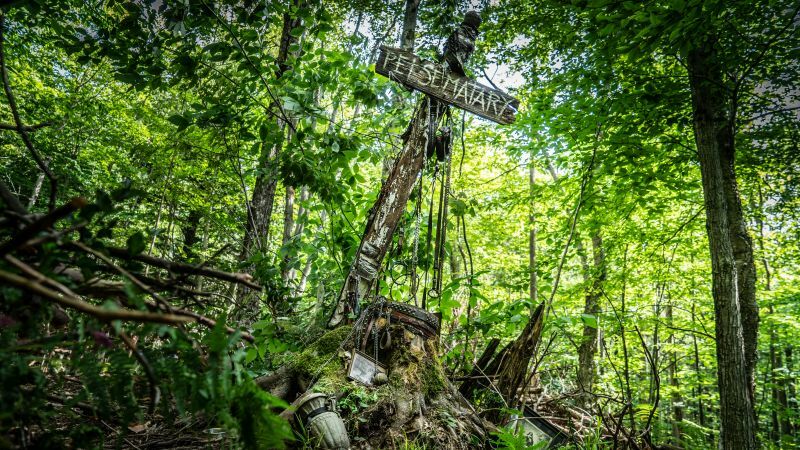 Coming Soon Visits the Set of the New Pet Sematary! 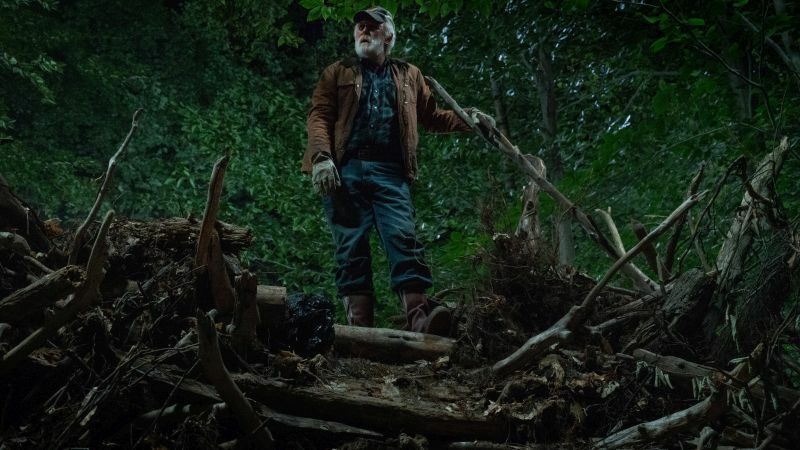 “Sometimes, dead is better,” comes the infamous line from Jud Crandall in Pet Sematary. He said it in Stephen King’s 1983 novel. He said it in the 1989 film adaptation. And he will say it in the upcoming 2019 adaptation, directed by Dennis Widmyer and Kevin Kolsch. Widmyer and Kolsch had a number of studio projects fall through over the span of three years. Frustrated with the corporate red tape, they decided they would put together another low-budget indie project like their breakout film, 2014’s Starry Eyes. Then the opportunity to direct a remake of Pet Sematarycame up, and they were all in. Being an adaptation of the novel seems to work well for the actors. John Lithgow, who plays Jud, and Jason Clarke, who plays Louis, had never seen the 1989 film. Amy Seimetz, who plays Rachel, saw the film when she was a kid, and has not seen it since. All three of them have read the novel. In Clarke’s case, he read the book eight times. “I think it’s my favorite King novel, actually,” he admits. Lithgow is better known for his comedic and light drama roles. So what made him want to do Pet Sematary? “I love horror that is played for a completely authentic, human emotion,” Lithgow tells us. “It just seemed to have this emotional foundation to it that could really take people to a cathartic place. The other thing is, I talked over the phone with these delightful guys [Widmyer and Kolsch] and they persuaded me. I didn’t meet them in person, I just listened to them. We all talked for forty minutes and there were a couple of things that troubled me about the script, and I ran through them and in every case, they had already spotted the same problem and had done something about it. It is a sunny, mild day in Toronto, yet it is nearly dark when are transported by golf cart deep into the woods. We have to hike further in before we finally come across the pet “sematary.” With the sun setting, the air cooling, and the insects biting, this “set” feels truly haunted. Luckily, production designer Todd Cherniawsky was on hand to tell us about how the sematary was created and remind us that it is all fake, starting with why the set was so far in the middle of nowhere: “We had to find some place that doesn’t have street lamps or contamination from the city glow.” He tells us that his team let the geology tell them where to build. Cherniawsky says that the first thing his team had to do was create a proper structure to actually build the deadfall on. “There’s about a week of civil engineering just getting to the location,” he explains. “It’s not like we were building roads. But there were just horse trails, so turning those into something we could actually use to get the equipment and the gear this deep, that was the first kind of design problem. “We wanted to make a really scary ghost story,” Cherniawsky continues. “We wanted it to feel like a very rural pet cemetery, as if kids had made it. Obviously parents help, but for the most part we wanted to feel like it was done and maintained by kids. There’s an old adage in the entertainment industry: never work with children or animals. They are difficult and adorable. Pet Sematary fails on both accounts. Jete Laurence plays Ellie, who dies in this film as opposed to baby Gage (played by Hugo and Lucas Lavoie). In what was either a trick of the eye or a sign the set is actually haunted, I saw at least three Gages and two Ellies playing together between takes, plus a couple other kids. It was like they were multiplying. As far as animals are concerned, a major character in the film is Church the cat. Played by real cats, all are rescues provided by Ultimutts Animal Training. They have four different cats playing Church – different cats for different scenes. Church will be played by a real cat for as many scenes as possible. In general, producer Lorenzo di Bonaventura assures us that they are doing as many practical effects as they can safely achieve. Both Pascow and Zelda will be played by actors in makeup and prosthetics. 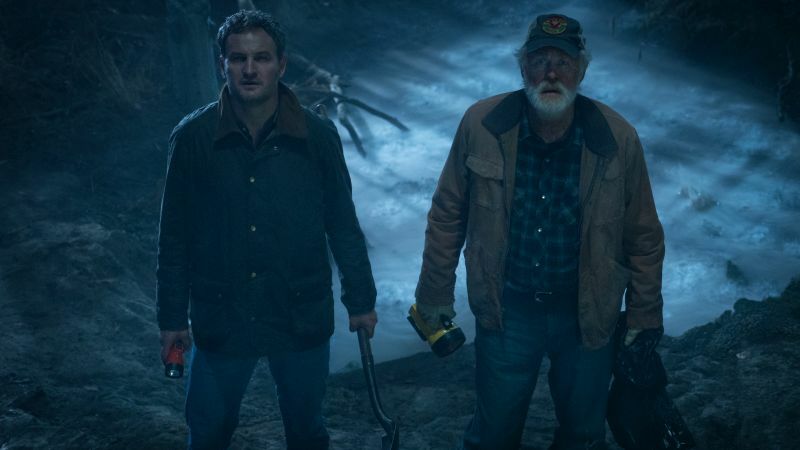 A few other tidbits from di Bonaventura: Stephen King was not at all involved in this production; the film will be rated R because, in di Bonaventura’s mind, there is no other way to make Pet Sematary; and at the time of the set visit, they had not yet decided whether or not to make a cover of the catchy Ramones song “Pet Sematary” from the first film. 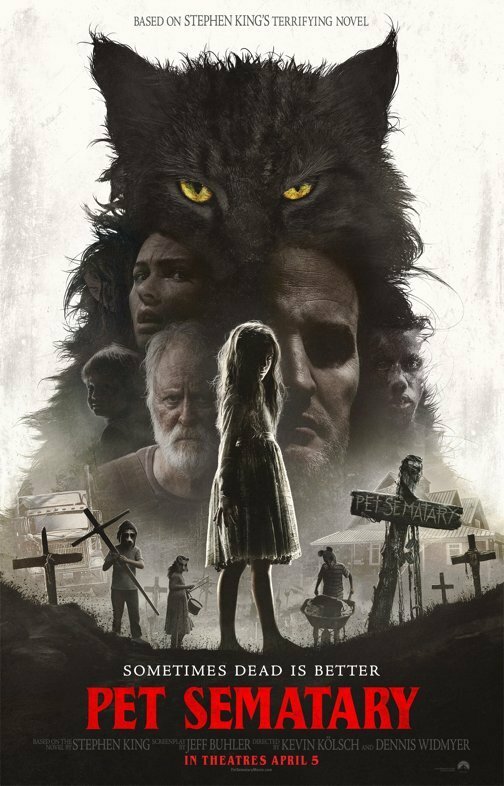 Pet Sematary opens wide in theaters April 5th.